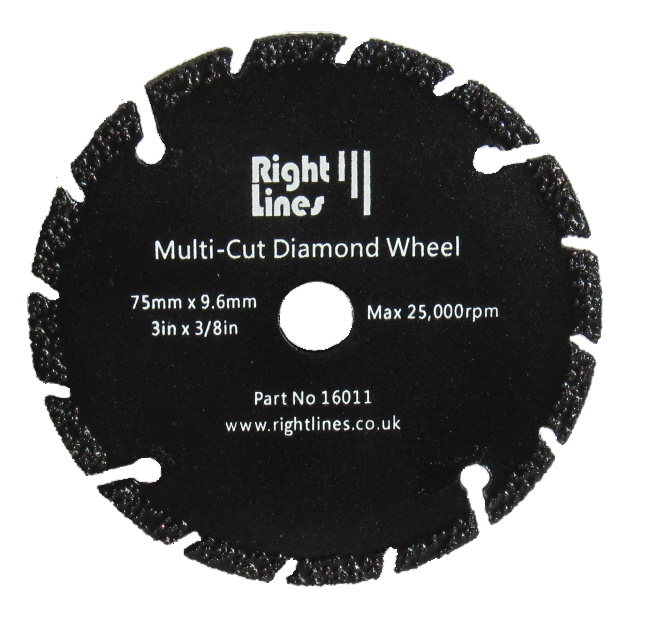 Applications: These diamond wheels offer a great alternative to normal 3in slitting discs and will typically outlast around 30-50 of them. Additionally, they have the advantage that the diameter is much more consistent. They will also cut other materials such as GRP, fibreglass, stone etc. They are rated for use on air-tools as well as drill chucks. 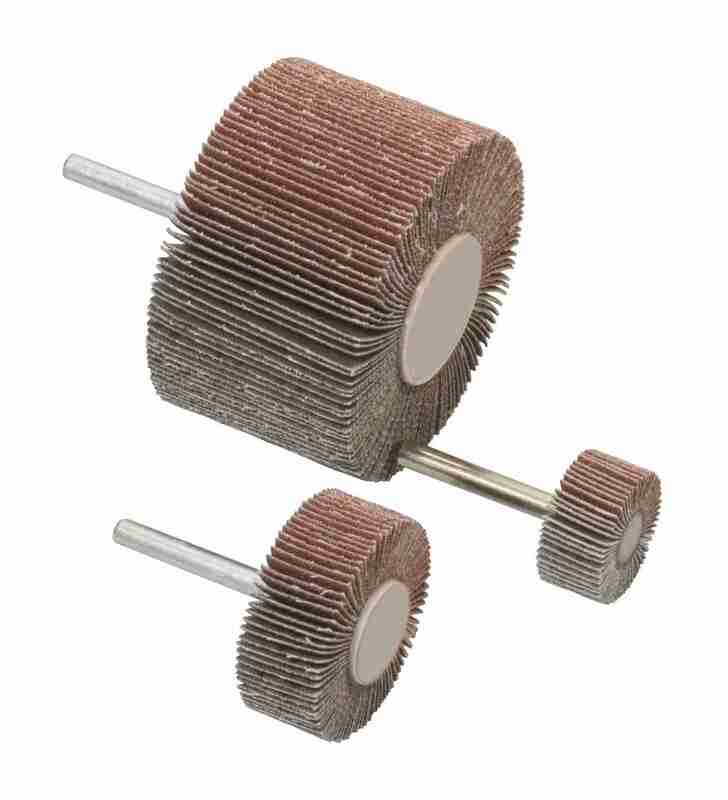 Mounting arbors with 6mm spindles are available (tick box above). 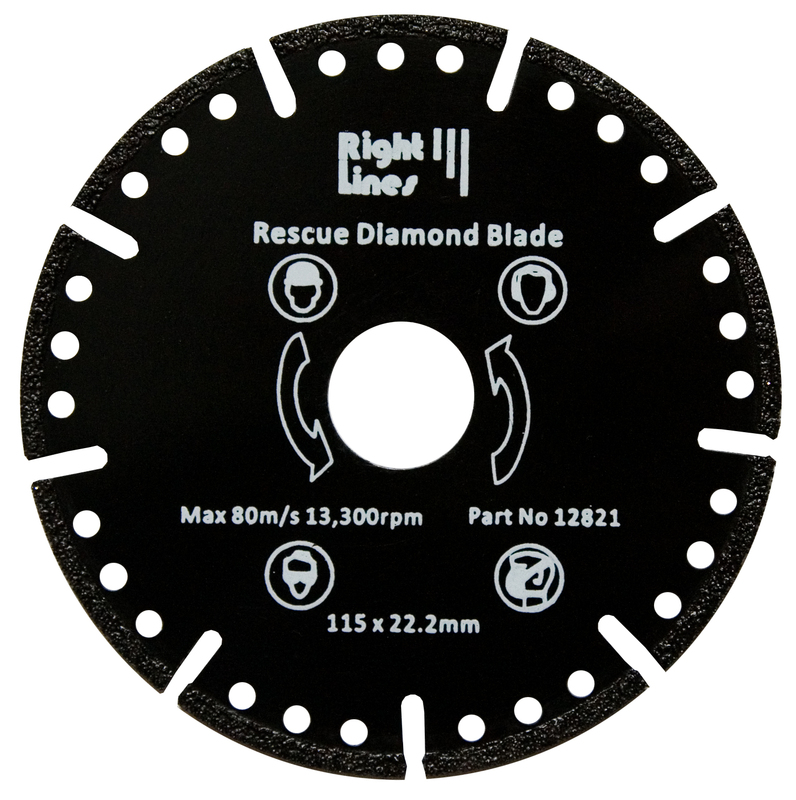 Externally bonded diamond give multi-materials cutting ability. Vaccuum brazing give extremely durable bond of diamonds to the metal disc. Mounting Arbor (mandrel) has 6mm shank. Slotted head screwdriver fixing. Discount breaks on 3 and 10 wheels.